Dac is a part-time lawyer and full-time consultant interested in real estate, finance and technology. 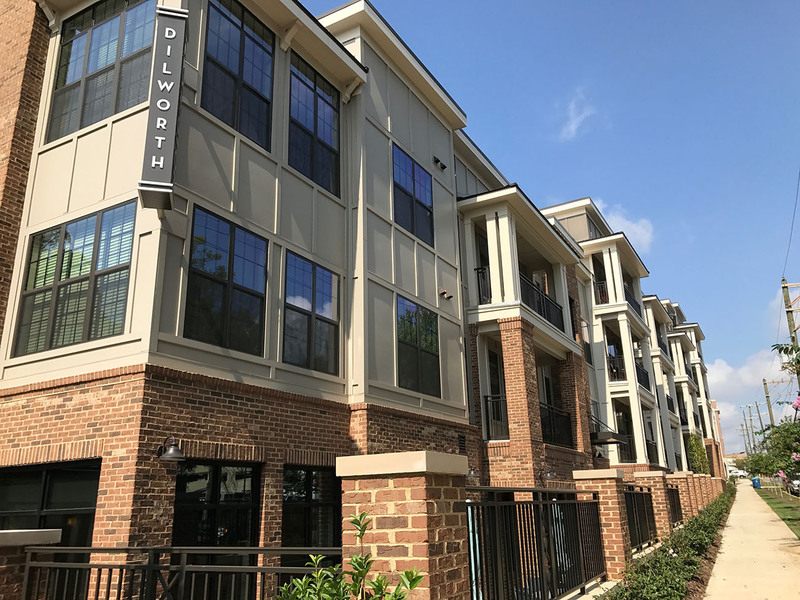 Looking for an apartment in Dilworth? Here’s a quick breakdown of the 7 best apartment complexes in the neighborhood. Located immediately south of Uptown, Dilworth offers residents the convenience of walkable living combined with the green space of more suburban areas – factors that have contributed to the area boasting some of the city’s (and for that matter, the region’s) highest real estate prices per square foot. Rentals in the neighborhood traditionally consisted of privately-owned townhomes, condos, quadplexes and the occasional bungalow. 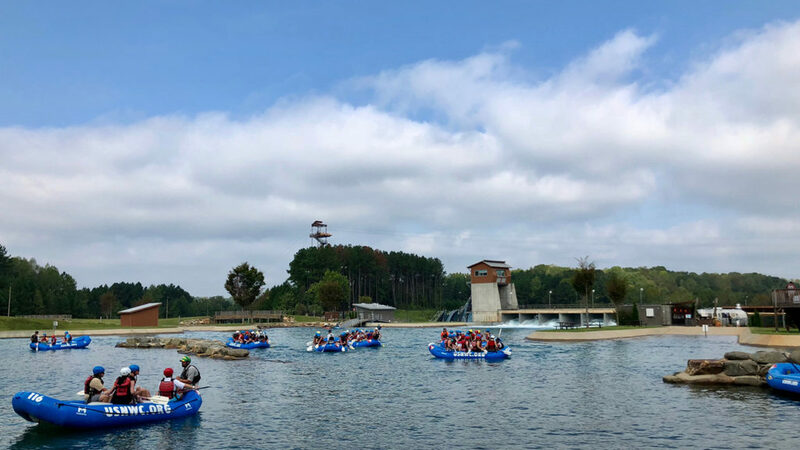 In the past few years, however, even Dilworth has succumbed to the wave of apartment development that has transformed other districts of the Queen City. 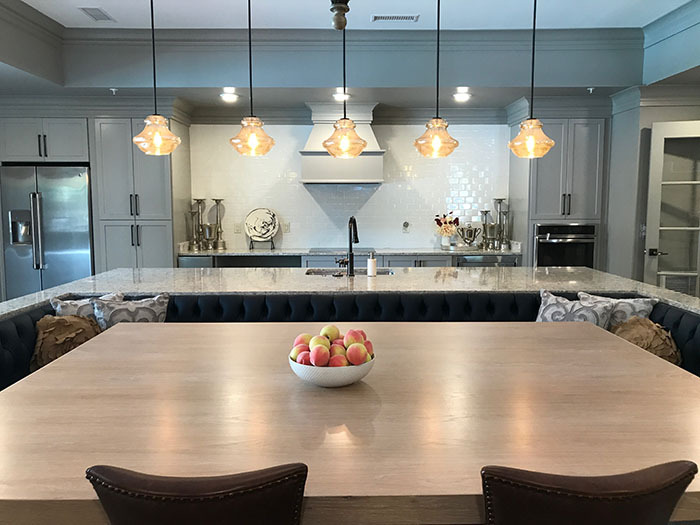 The area now offers 1,500 luxury apartments, largely concentrated around the intersection of Morehead Street and Kenilworth Avenue, and most of which were constructed in the past twenty-four months. Monthly rent quotes sourced from Apartments.com and individual property websites. Location: 1351 E Morehead St. 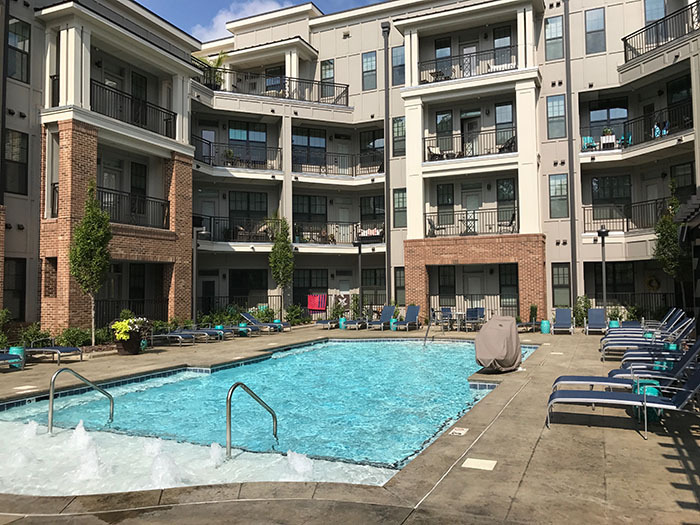 Although not technically in Dilworth, other nearby apartment options worth mentioning include the Marq Midtown 205, 261 units built in 2015 with rent starting at $1,090; and the Presley Uptown, 230 units built in 2015 with rent starting at $1,000.